As Queensland’s only supplier of Profoto, we are proud to stock a range of their exceptional lighting equipment and flashes. 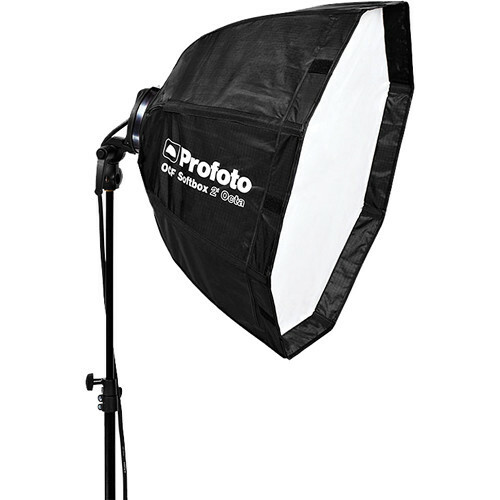 A Swedish company that develops photographic flashes and other light-shaping tools, Profoto have an excellent range for professional photographers. 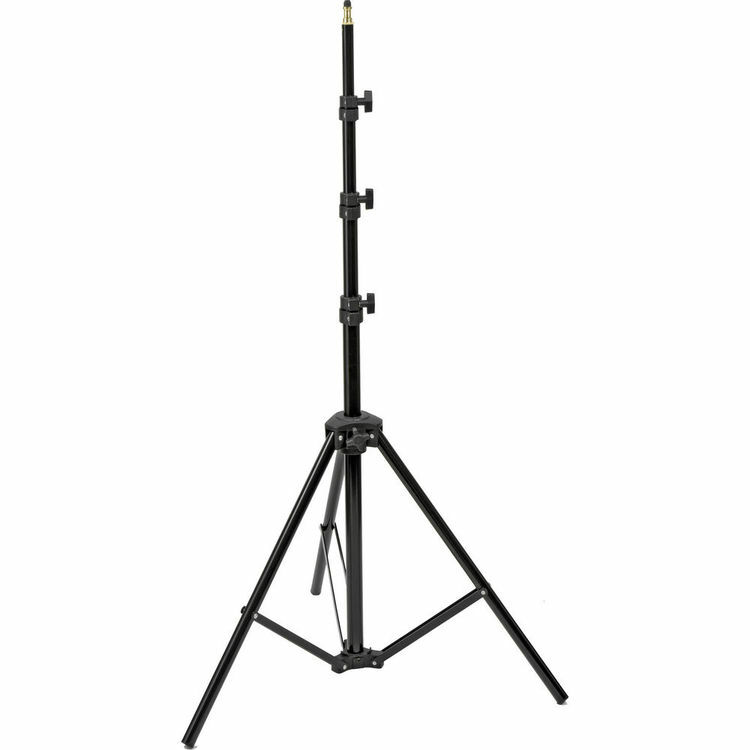 Founded in Stockholm in 1968 by Conny Dufgran and Eckhard Heine, Profoto has brought their exceptional range of professional-standard lighting gear to Australia’s shores, and are well known for their high quality products. Designed for studio photography, Profoto supplies battery-powered flash generators, ideal for situations where you need your flash to be portable. They also have a range of remote control units that can be attached to the hot shoe of a digital camera so you can synchronise the flash remotely. Equipped with automatic through-the-lens (TTL) measuring functionalities, Profoto equipment gives professional precision to produce beautifully lit, high quality images. Profoto design and build the highest quality photographic lights, from versatile on-camera and off-camera flashes for on-location shooting, to speed rings, softboxes, and other tools that shape the light. From powerful self-contained monolights to high-performance state-of-the-art professional lighting heads for use in the studio, you’ll find the perfect solution no matter the situation. 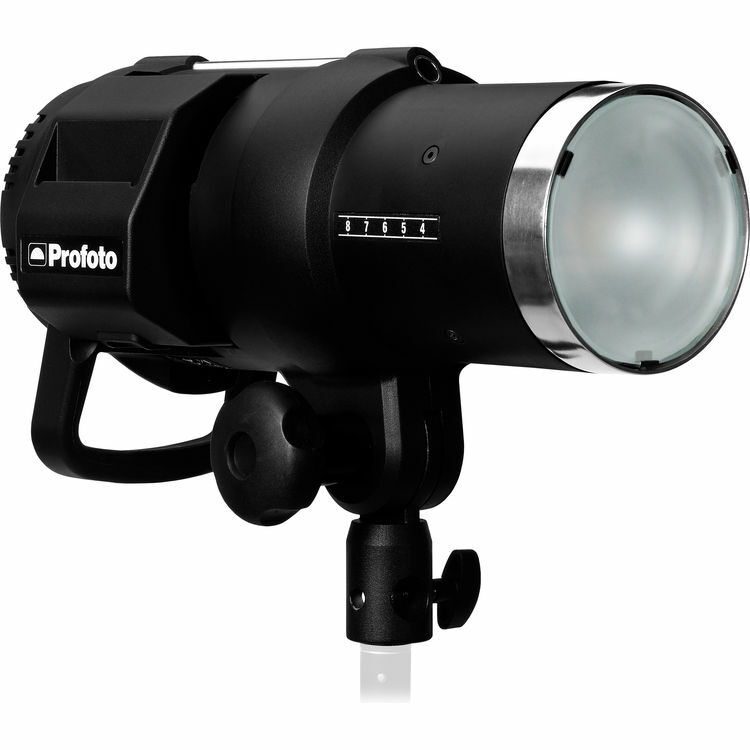 We have an excellent selection of Profoto lighting equipment displayed at our Arthur Street store. We’re always happy to show you the range of products and give you a demonstration. If you’re not sure of which Profoto equipment to buy or which lighting equipment you need for your next photo shoot, we have a range of equipment on display our Arthur Street store for you to try. We also often set up Profoto lighting equipment in store that we use during our events and workshops, so you will be able to see the lighting setup first-hand.